THE RETURN OF THE VAUXHALL CORSA GSI. New car news blog. 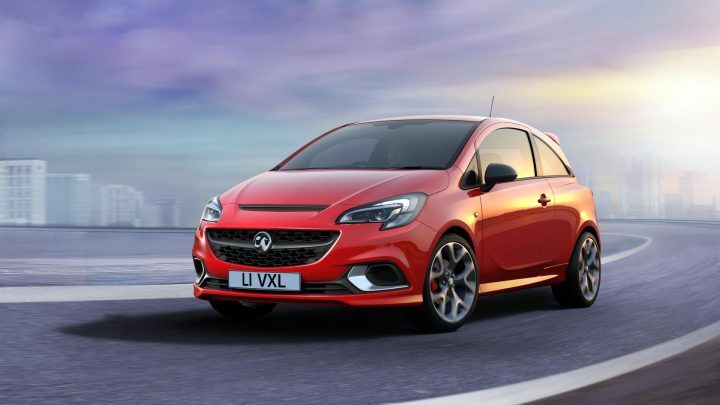 Home/car news/THE RETURN OF THE VAUXHALL CORSA GSI. New car news blog. 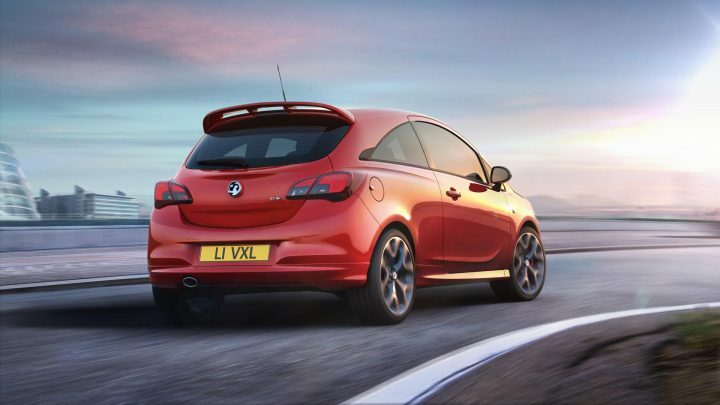 Good news…… Vauxhall is bringing back the Corsa GSI! The last time you could buy a Corsa GSI was way back in 1993. The Corsa GSI will be available in 3 door only. You will be able to recognise it from a standard Corsa as the GSI version will have a honeycomb front grill, larger air vents, 18 inch alloy wheels, sport suspension with red painted calipers (that are borrowed from the current Corsa VXR), and a bigger rear spoiler (which will provide more downforce for the rear end). Inside the new Corsa GSI expect to see leather Ricardo seats, a leather sports steering wheel and aluminium pedals. More news to come later in the year on engine spec etc. 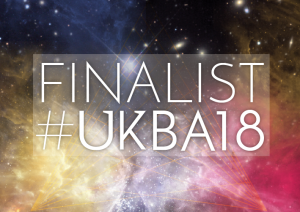 We Blog Any Car is a UK Blog Awards Finalist 2018.